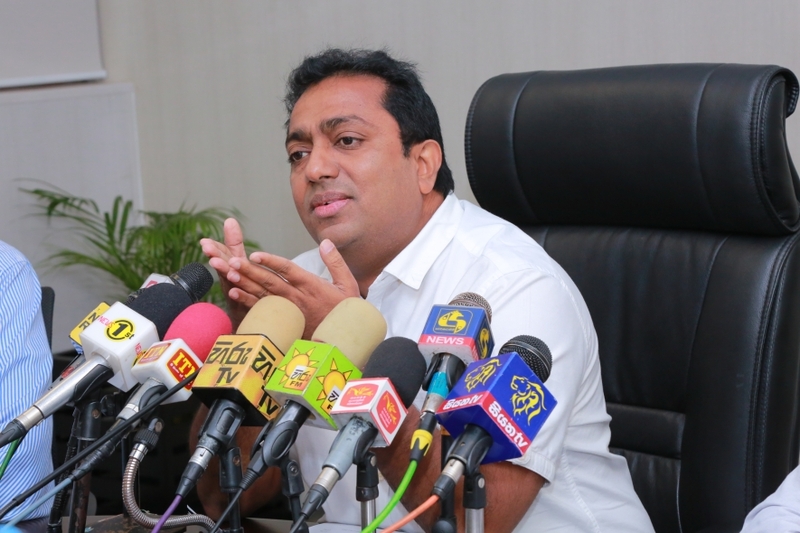 Measures would be taken to distribute tablet computers not only for students in Advanced Level classes but also for other grades as well, says Minister of Education Akila Viraj Kariyawasam. The minister stated this addressing an event held yesterday (03). The world is changing gradually along with the development of technology and today’s children will be employed in completely different jobs in future than that of in present, he said. Hence, steps should be taken to poise children with the necessary knowledge to face a future as such, the minister further commented. Minister Kariyawasam says, in future, children will be able to come to school with tablet PCs instead of a school bag and facilitated with extra reading materials, e-education and e-tuition via tablet computers given to them. He further said more practical methods have been implemented to recruit competent principals for schools instead of the methods that existed before.